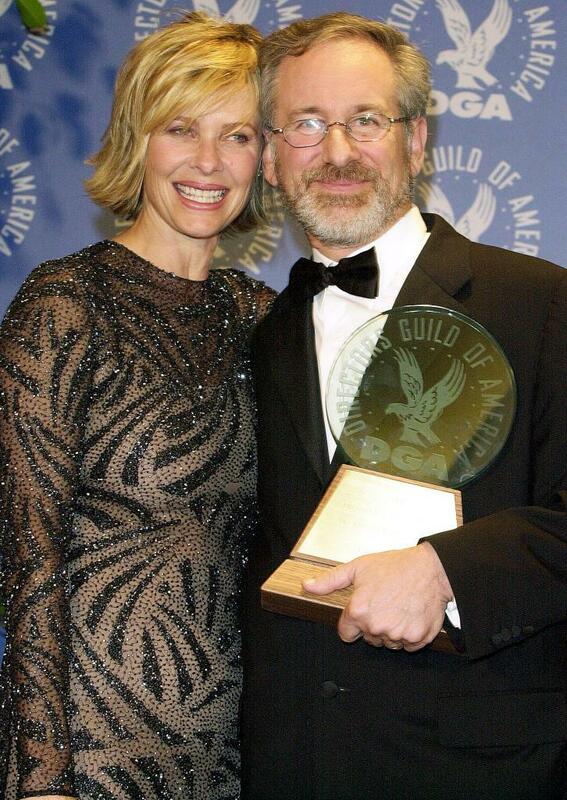 Kate Capshaw and Director Steven Spielberg at the 52nd Annual Directors Guild of America (DGA) Awards. Kate Capshaw and Steven Spielberg at the 29th Annual Kennedy Center Honors. 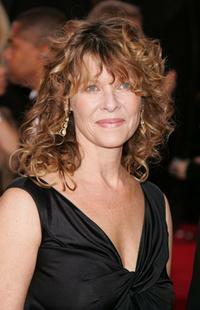 Kate Capshaw at the 29th Annual Kennedy Center Honors. Kate Capshaw and Steven Spielberg at the Vanity Fair Oscar Party at Mortons. 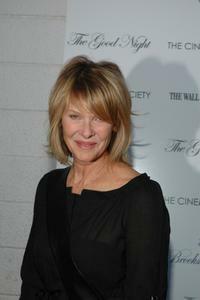 Kate Capshaw at the Cinema Society Screening of "The Good Night". Kate Capshaw and Steven Spielberg at the CNN, LA Times, POLITICO Democratic Debate at the Kodak Theatre. Kate Capshaw at the 20th Annual Kid's Choice Awards held at the UCLA Pauley Pavilion. Kate Capshaw and Steven Spielberg at the78th Annual Academy Awards at the Kodak Theatre. Kate Capshaw and Rita Wilson at the EIF's Women's Cancer Research Fund honoring Melissa Etheridge at Saks Fifth Avenue's Unforgettable Evening. Kate Capshaw at the EIF's Women's Cancer Research Fund honoring Melissa Etheridge at Saks Fifth Avenue's Unforgettable Evening. 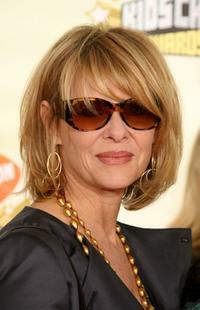 Kate Capshaw at the 63rd Annual Golden Globe Awards at the Beverly Hilton. Kate Capshaw, Rita Wilson and Melissa Etheridge at the EIF'S Women's Cancer Research Fund honoring Melissa Etheridge at Saks Fifth Avenue's Unforgettable Evening. Kate Capshaw and Steven Spielberg at the EIF's Women's Cancer Research Fund honoring Melissa Etheridge at Saks Fifth Avenue's Unforgettable Evening. Kate Capshaw, Rita Wilson and Melissa Etheridge at the Saks Fifth Avenue's Unforgettable Evening. Kate Capshaw, Natalie Cole and Steven Spielberg at the EIF's Women's Cancer Research Fund honoring Melissa Etheridge at Saks Fifth Avenue's Unforgettable Evening.